Hanny is the Forest and Climate Program Officer at WRI Indonesia. She supports the research, outreach, and training activities of Indonesia forests and climate monitoring platform and policies. Previously, Hanny worked as a Helms Fellow at WRI headquarter, in Washington DC with the global climate data team. 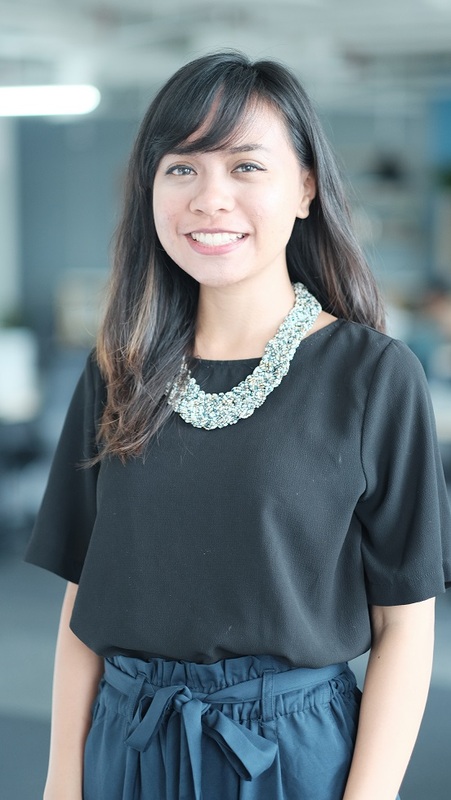 During her fellowship, she supported the development of the Indonesian Climate Data Platform and the NDC Knowledge Platform-Funding and Initiatives Navigator. Prior to WRI, Hanny worked as a research assistant at Cornell University Economics Department and interned for a NY-based energy consulting company. Hanny holds a B.Sc in Natural Resources, with a concentration in Resource Policy and Management from Cornell University in Ithaca, NY. Hanny likes searching for new hiking trails, coffee shops, and restaurants. She also enjoys cooking and eating healthy food. As Indonesia implements new policies and plans to reduce its greenhouse gas emissions, a WRI working paper lays out steps it can take to meet its highest targets.